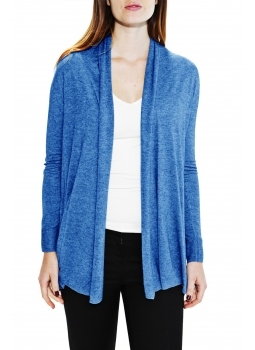 Woman vest shawl collar bamboo cashmere This gilet long is made in a fine knit and soft. 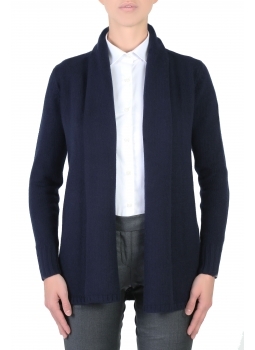 Accessorize this vest shawl collar with a big belt. 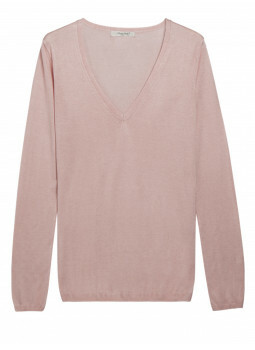 Check out the full range of sweaters bamboo cashmere. 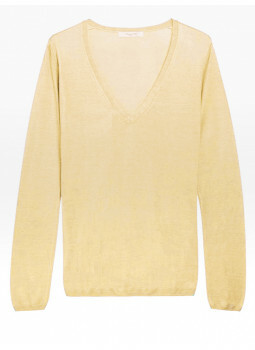 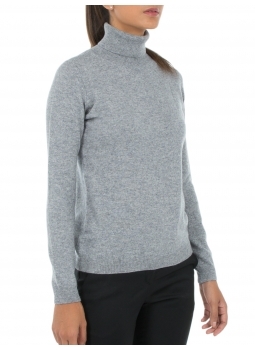 This very nice sweater the turtleneck is made of 100 % merino wool of superior quality. 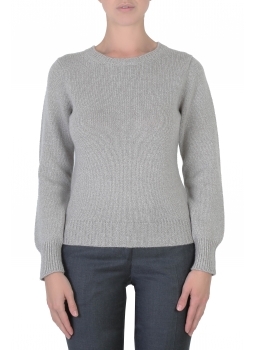 The mesh of this Merino wool sweater is ribbed. 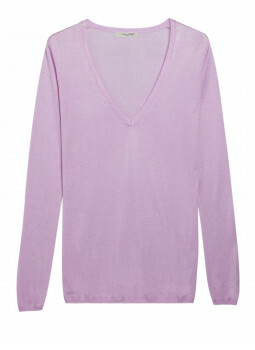 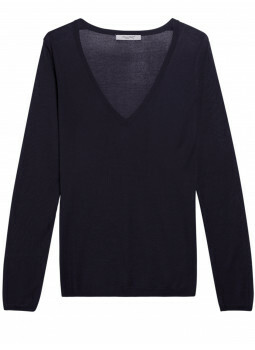 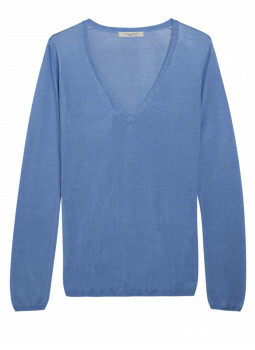 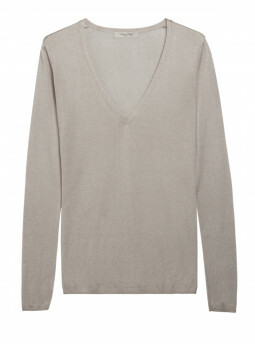 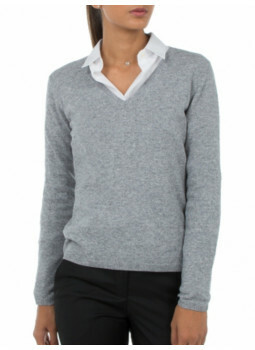 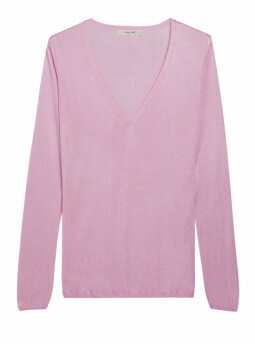 The office, under a jacket, a suit, or dressed more casual with jeans, this sweater woman V neck adapts to all occasions ! 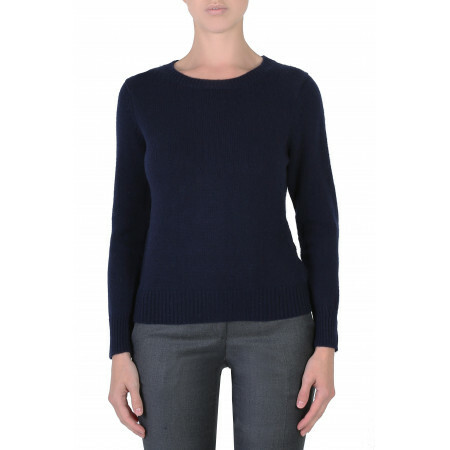 Sweater woman wool and cashmere This sweater female V-neck is done in a warm and soft blend of wool and cashmere. 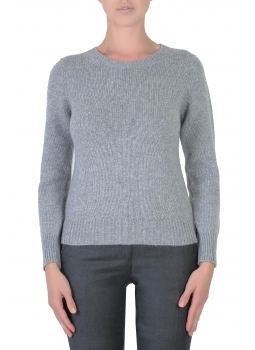 This sweater has finishes of fine ribbing at collar, base and cuffs. 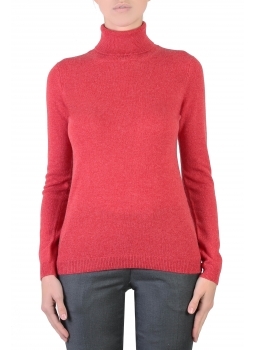 This timeless classic will keep you warm. 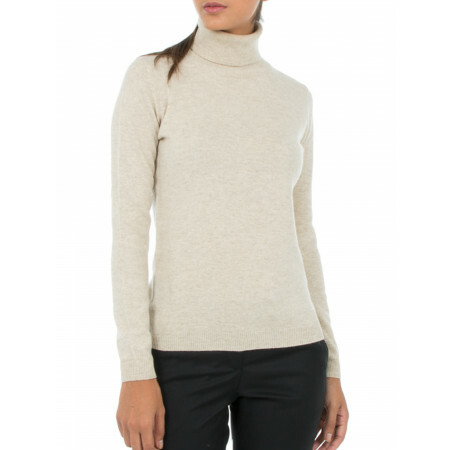 Sweater, women turtleneck cashmere and wool The knit of this sweater is a beautiful blend of cashmere and wool. 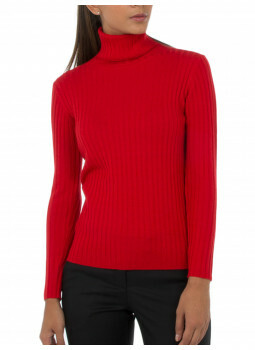 The turtleneck will keep you warm and will protect your throat from the cold. 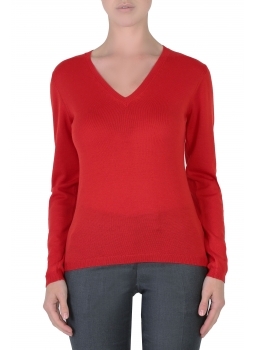 Check out our line of parts in mesh Outlet for Women : sweaters, jackets or twin set the part you are looking for is here.